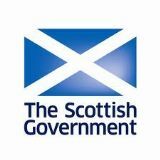 The Scottish Government has set up an Older People's Strategic Action Forum which is to be chaired by Christina McKelvie, MSP, the Minister for Equalities and Older People. 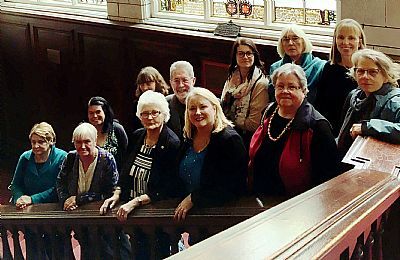 At it's meeting on 25th September 2018 Diana Findley and Glenda Watt represented the Scottish Older People's Assembly. Representaties from Generations Working Together, Action on Elder Abuse, LGBT Age, Out of the Box, Age Scotland, Scottish Pensioners Forum and Scottish Seniors Alliance also took part.